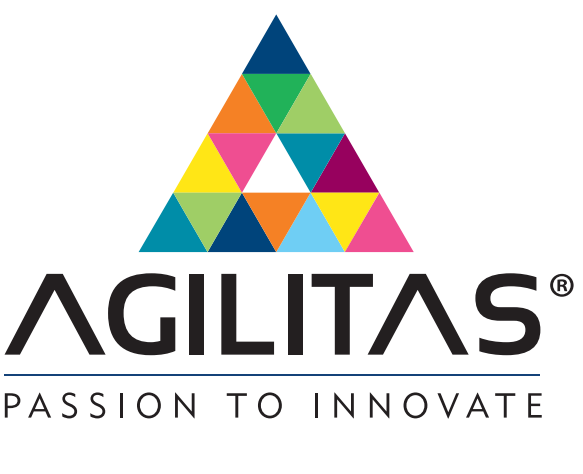 Agilitas is the leading European innovator of customer driven inventory-as-a-service solutions. The company specialises in providing inventory-as-a-service, managing spare parts whilst delivering complementing technical services to customers. The company rebranded as Agilitas in mid 2015, and chose Jargon PR in order to help further establish the new company name and help to drive sales within key target markets, particularly with OEMs and within the IT channel. Demonstrate the benefits of inventory-as-a-service and Agilitas’ full service offering. Significantly raise awareness of Agilitas across the UK IT Channel.